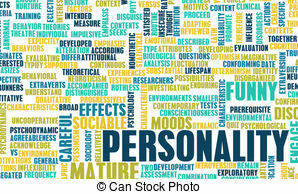 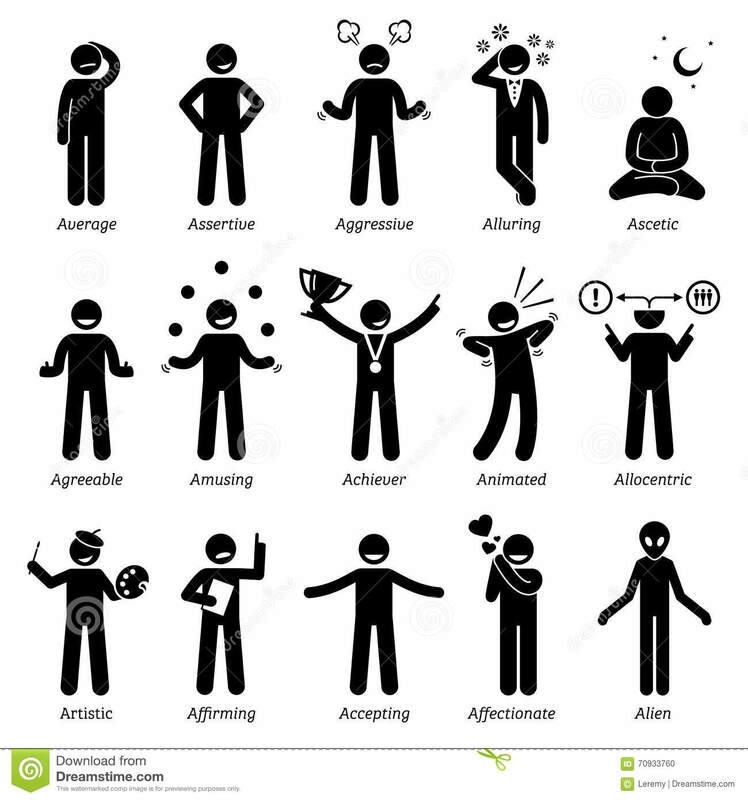 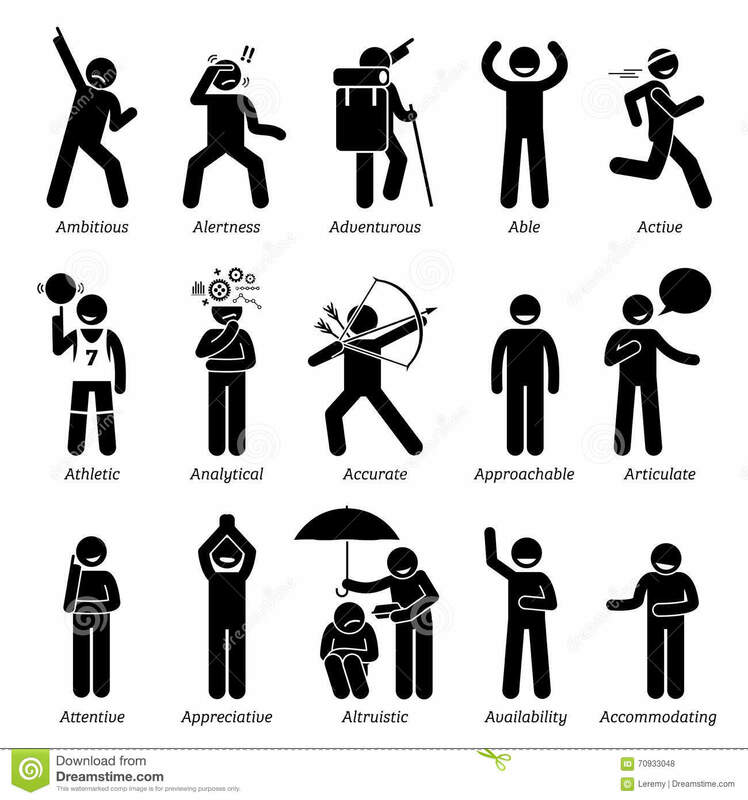 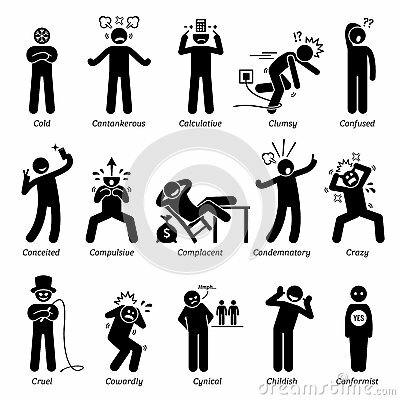 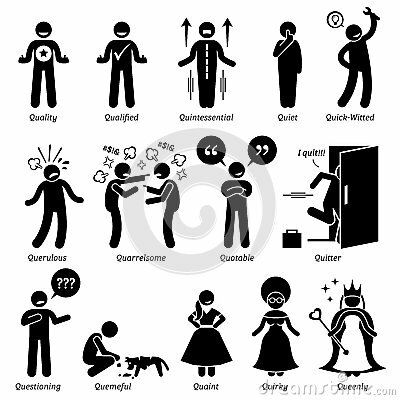 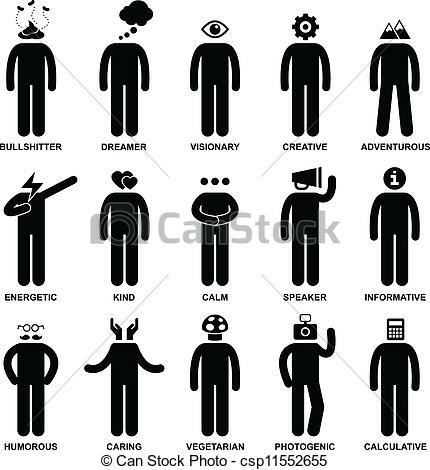 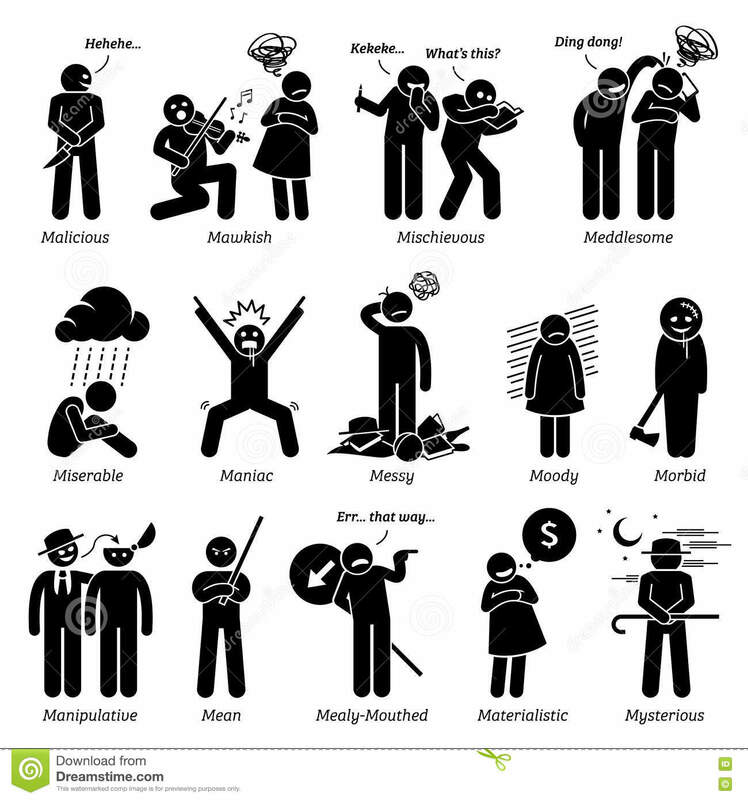 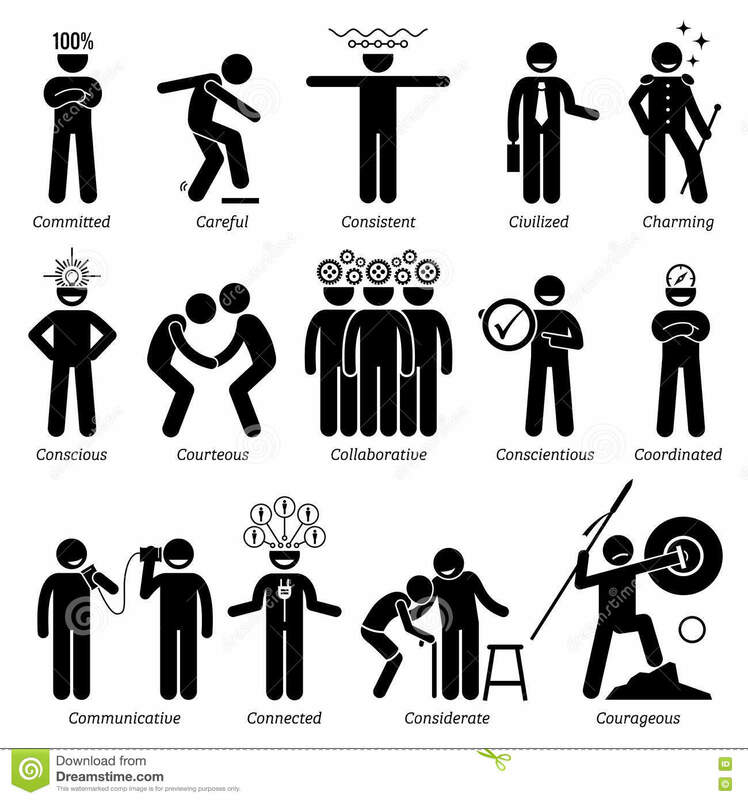 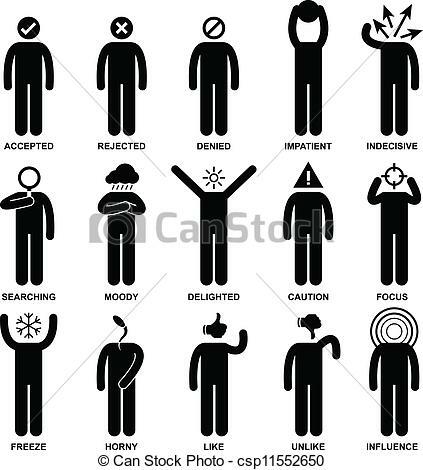 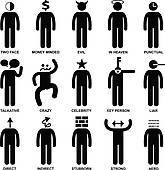 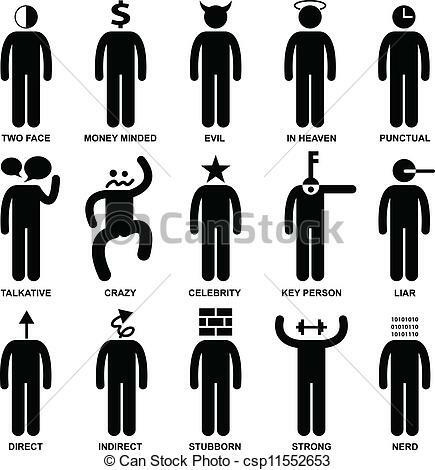 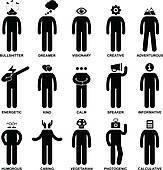 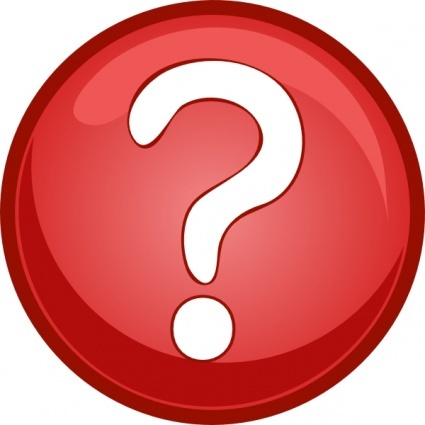 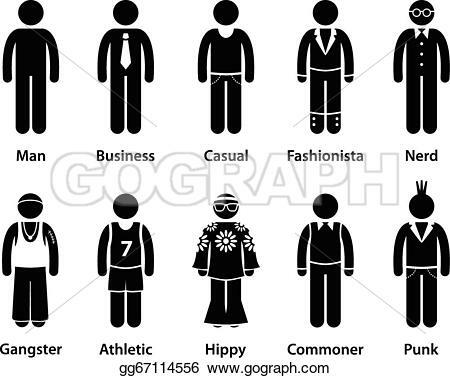 People Man Emotion Feeling Action - A set of pictogram. 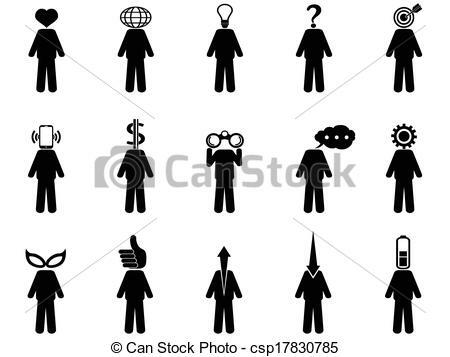 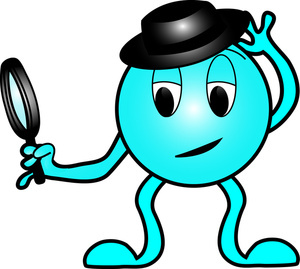 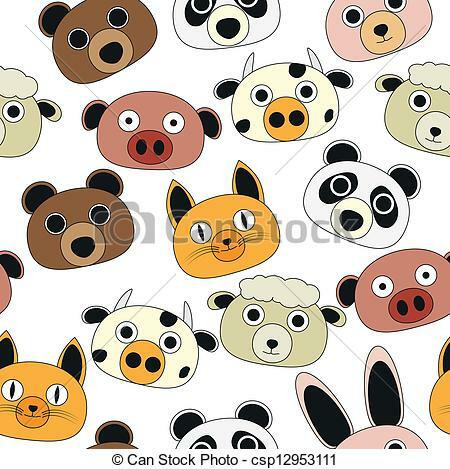 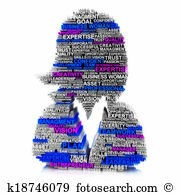 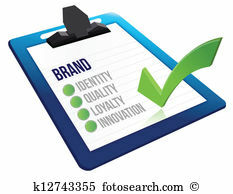 Clipart Royalty Free Stock . 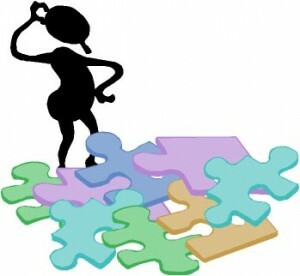 V.24.1.7 Page loaded in 0.00818 seconds.